More than half a million knee replacements are performed every year in the U.S. Nearly all knee implant systems, including related component parts, however, are not approved by the FDA. This is because manufacturers do not want to incur the cost and delays associated with securing “FDA approval” which requires that the company test to determine device safety and efficacy. Rather, manufacturers are able to use a loophole or shortcut called the 510K clearance process. This process only requires a manufacturer assert that its device is “substantially equivalent” to existing knee systems – even though the proposed new system contains proprietary and new design features that have never been tested for safety before. As a result, there are thousands of defective knee systems implanted each year. Unfortunately, this is only revealed to unsuspecting surgeons and patients when there is a high enough incidence rate of failures to draw the attention of surgeons, patients and scientists. Today, there are two categories of knee systems and/or component parts we are investigating and litigating for patients. 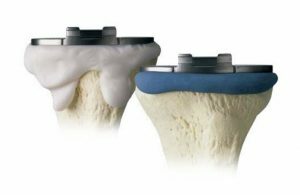 They are: The DePuy Attune Knee System (manufactured with a fixed tibial tray); and four (4) different cements that fail to adequately bond knee systems to a patient’s healthy bone for device fixation. The DePuy Synthes Attune Knee System is a total knee replacement (TNR) solution that was approved by the FDA in 2013. Since then, there have been many adverse event reports filed with the FDA indicating problems with the device becoming loose, unstable and failing. The most common issue involves tibial plate loosening. The knee joint is comprised where the thigh bone (femur) meets the shinbone (tibia). The tibial component of a knee replacement prosthetic replaces the top surface of the lower bone. Tibial loosening can result in extreme pain which usually requires revision surgery. 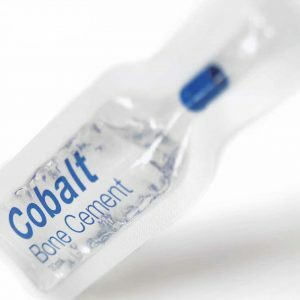 Bone cement is an epoxy used to attach the components of a knee implant to human bone during a total knee replacement (TKR). As with nearly all knee systems, manufacturers of bone cement secure the right to market their cements through the 510K process. During a TKR, the damaged knee joint is removed and replaced with prosthesis of metal, ceramic and/or plastic components. In the decade, more and more TKR procedures include the use of bone cement known as high-viscosity cement (HVC) to attach the components of the new knee joint to the femur (thigh bone) and tibia (shin bone). Bone cement is made up of a mixture of a powder and a liquid. Companies marketed HVC as a means to shorten mixing time which would purportedly assist surgeons in performing TKR surgeries more quickly. However, there is mounting evidence that the bond produced in some HVC cements is not as strong. Research has shown that more early failures occur with the use of HVC. In a 2016 case series which evaluated 13 cases of tibial component de-bonding (where the implant fails to adhere to the cement interface on the shin bone) in implants performed with HVC. The study’s authors advised surgeons to be aware of the possibility of debonding of the tibial component when using HVC, after finding no instance of aseptic loosening or tibial component debonding in cases using the same implant and non-high-viscosity cement. Lawyers at Aylstock, Witkin, Kreis, and Overholtz are currently investigating early knee implant failures associated with both the DePuy Attune Knee System and those implanted with HVC. If you or a loved one has experienced complications from Total Knee Replacement contact us today at (844) 794-7402. You may be entitled to compensation and there is never a fee unless we recover for you. 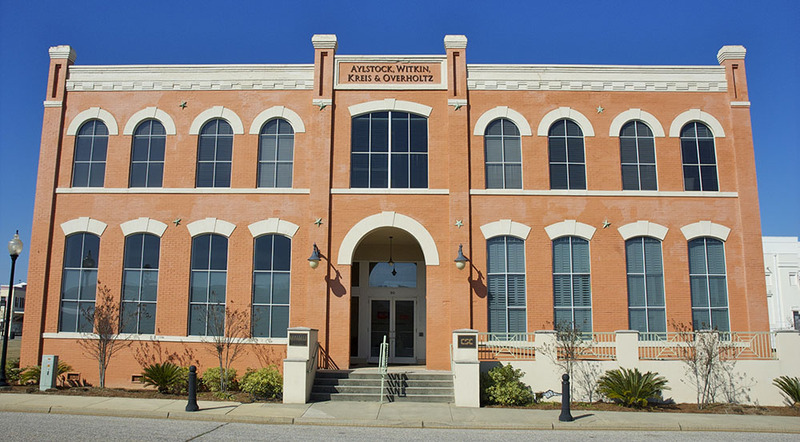 If additional resources are available, they will be linked here.